Different from luxury hotels in cities like Bangkok, luxury hotels in Chiang Mai bring a different kind of feeling. They all have a delightful sense of place, top-notch service and in some case, designed by well-known architects, which will redefine your luxury hotel experience. 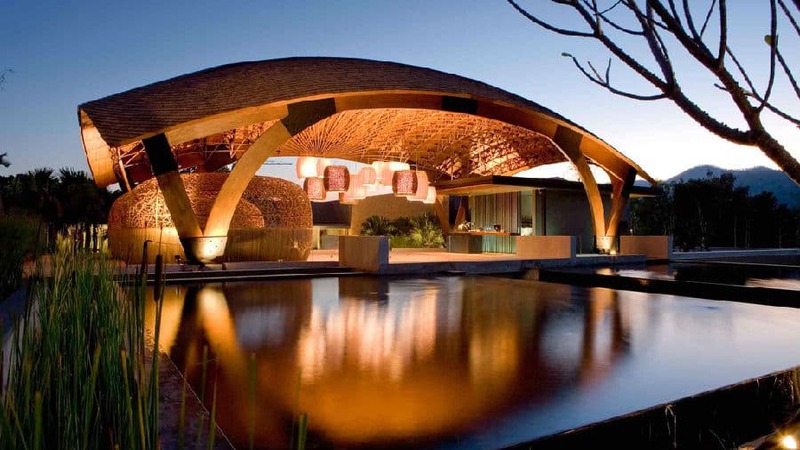 Here we select the top ten luxury hotels that is popular in recent years for your reference. Four Seasons Resort Chiang Mai as one of the most beautiful resorts in Chiang Mai is a Thai style resort that is surrounded by paddy fields. Its original natural beauty is refreshing, which makes it the highlight of all. Its cozy suites, professional services and inspiring programs they offer will create lasting memories that you would never forget. 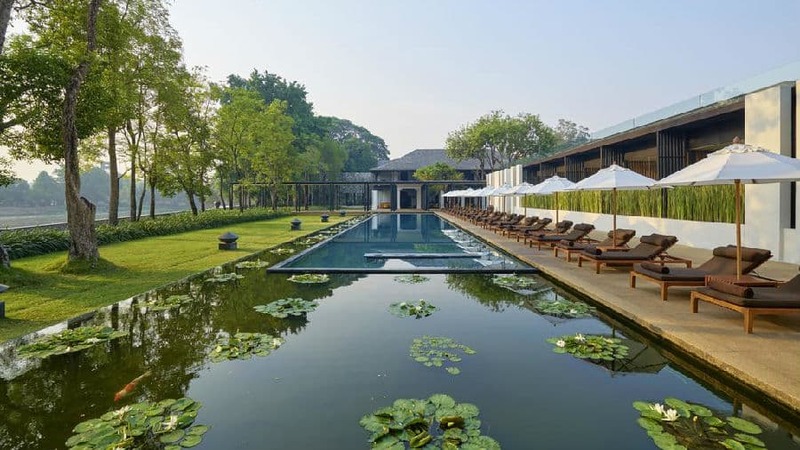 Different from The Four Season Resort, Dhara Dhevi Chiang Mai is like a royal palace. Its gardens and architectures are full of characteristic of religious culture. 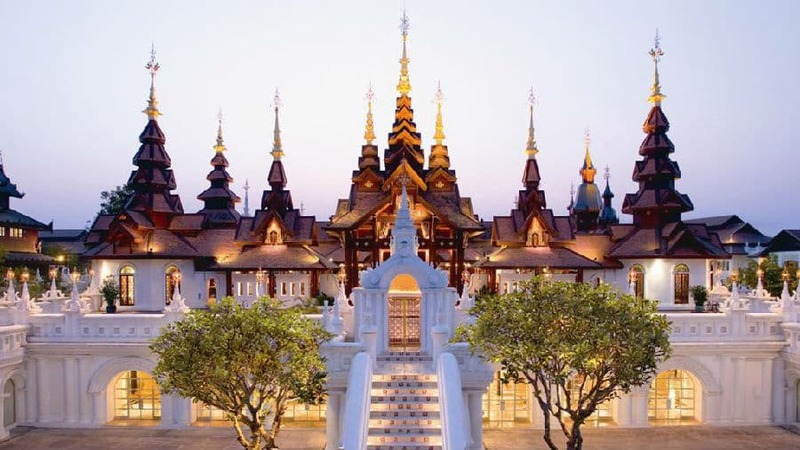 Dhara Dhevi Chiang Mai also has one of the most famous French restaurants in Thailand - FarangSes as well as traditional northern Thai food restaurant - Le Grand Lanna. And it is the only resort in Chiang Mai that offers guests a regular daily programme for arts and crafts demonstration. 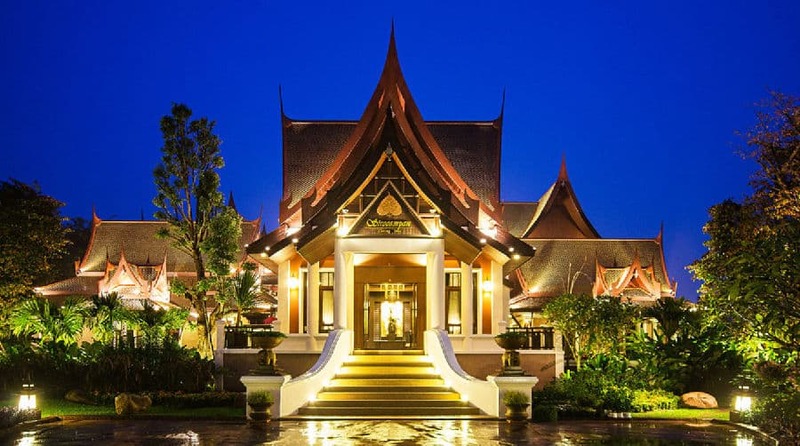 If you are interested in discovering Chiang Mai's traditional culture from riverside luxury, then Anantara Chiang Mai Resort & Spa would become your best choice. The most obvious symbol of this resort would be its outer wall that is made of bamboo, which make it the most famous modern architecture in Chiang Mai old city. 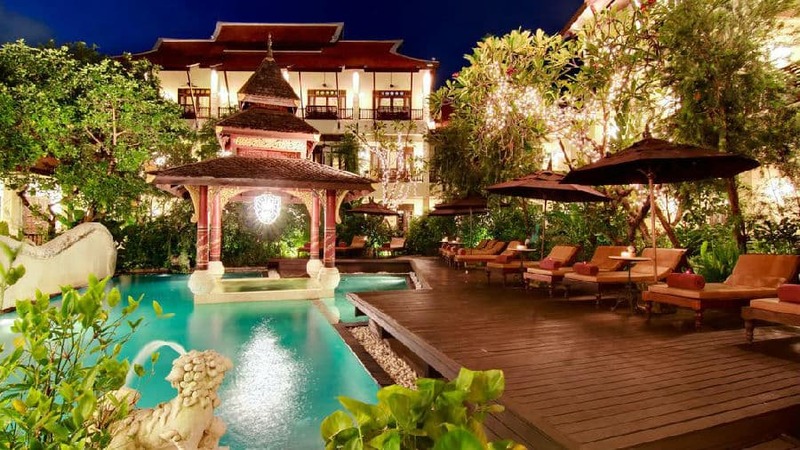 137 Pillars House Chiang Mai is a resort that was rebuilt from old Lanna style Thai houses within Chiang Mai old city that has only about 30 suites. 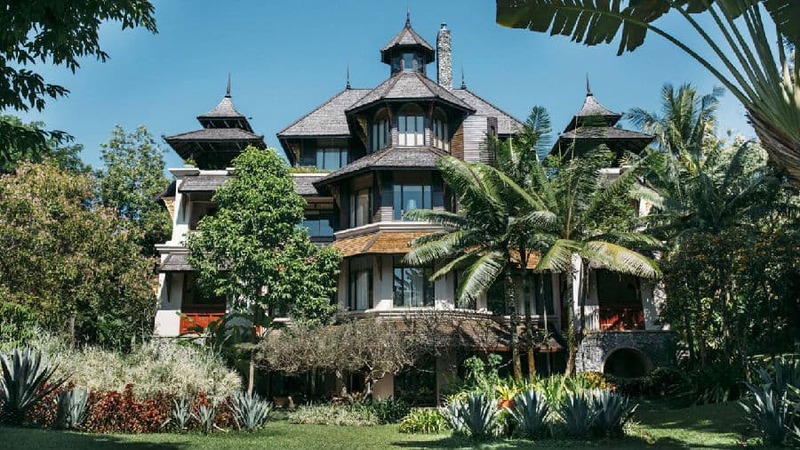 Its history and architectural style make guests feel unique in every sense. Located in the heart of the city, this resort provides a convenient way for guests to explore Chiang Mai. Rachamankha Hotel in Chiang Mai is one of those places that just takes your breath away. 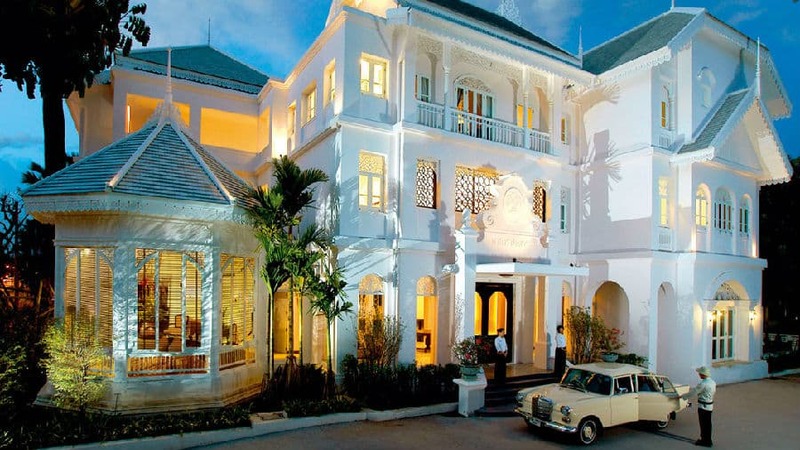 As the leading luxury boutique hotel in Chiang Mai, it excites curiosity and creates a receptive mood. A leisure walk reveals hidden courtyards and gardens where unexpected surprises and captivating spaces are to be found on every turn. 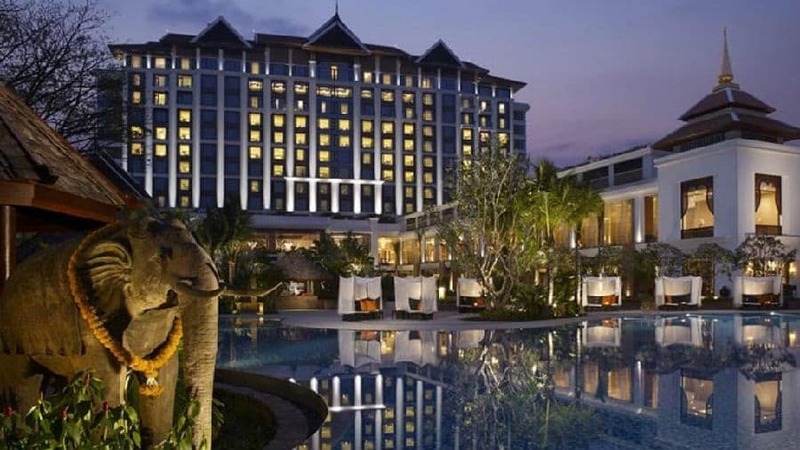 Shangri-La Hotel Chiang Mai is a classic five-star hotel for people coming to Chiang Mai. As a well-known hotel brand, this Shangri-La Hotel comes with a Thai theme with classic and cozy rooms. Its fantastic location and beautiful views from windows would make your travel even better. 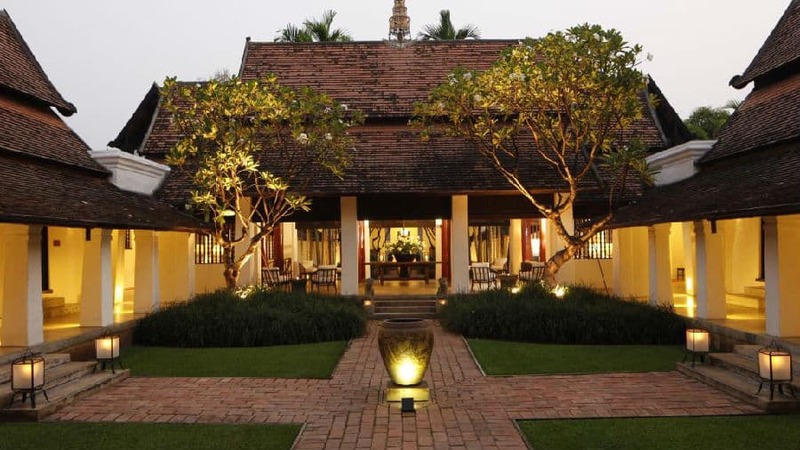 Ping Nakara Boutique Hotel & Spa is a riverside hotel with a colonial architecture that is perfectly maintained, which will make you feel like you have stepped back in time. There are only 19 rooms in the hotel, and each has its very own style. It provides a cool and restful environment for travelers from all around the world. Puripunn Baby Grand Boutique Hotel is a small five-star hotel located in the northern Thai town of Chiang Mai. Its design provides the best of Lanna tradition and modern luxury. "Puripunn" means "the land of sharing", which makes it a home away from home; guests can experience the warmth of the Puripunn family here in Chiang Mai. 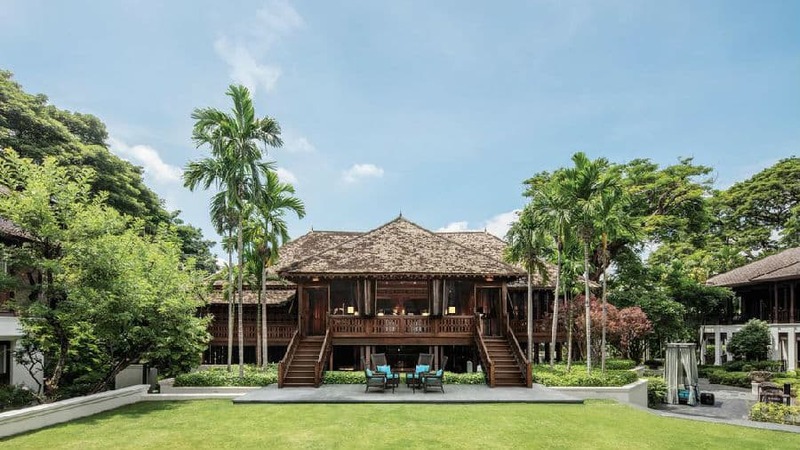 If you are interested in an out of town location and want to be surrounded by countryside, then Veranda Chiang Mai would be a good one to consider. It is a stunning mountain retreat blending with the beautiful natural landscape that is decorated in a modern Zen style. It delivers a very Zen experience sheltered away from the daily bustle. Sireeampan is Chiang Mai's quaint and charming boutique resort and spa, where rich Siamese heritage meets modern luxury. The resort is a private sanctuary at which its guests are pampered in incomparable ways.